I still don't know what it is, but I believe that the company in the background did the Ren and Stimpy animation. So, uhh Ren and Stimpy the game? I figured it out because there are only so many skateboarding games, but you are on the right path. This isn't a Ren and Stimpy game, but the studio behind the show was involved! Clearly nobody knows what this Atlus released 2003 Gamecube-exclusive cartoon skating game is called....so first person (garion?) to research it and post the answer wins. Or I call free play in a bit. I think he gave enough clues to figure out it is Go! Go! Hypergrind. 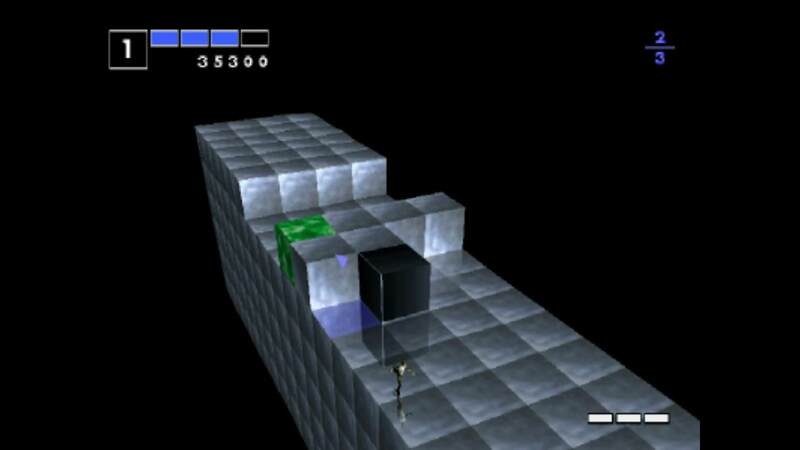 Edit: Random game to guess. It is Go! Go! Hypergrind! I guess there's a reason that I picked it up for $15.00 when it was still relatively new. It's honestly not a bad game based on the little I played of it. 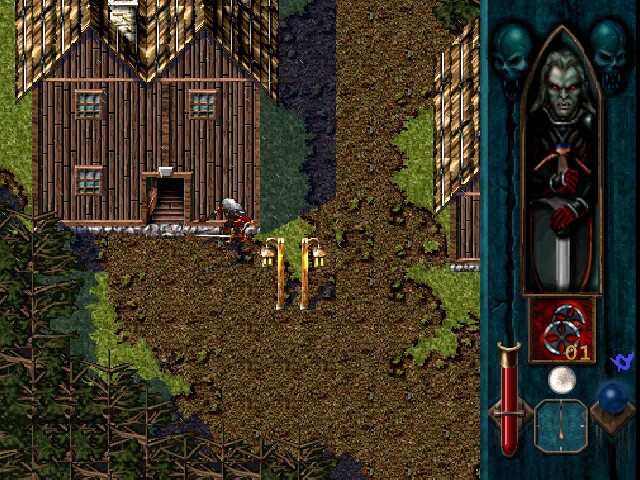 Right franchise, but which game? Super Ultra Sonic Vs. Pikmin Brawl! Who in the world knows?!? There's only something like one hundred of them to guess from! 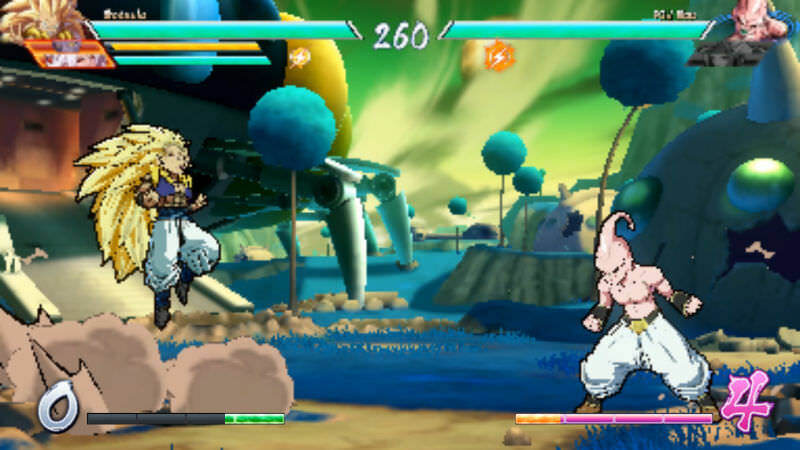 Are you posting screenshots of Dragonball FighterZ at super low graphic settings? I already guessed Dragonball FighterZ. 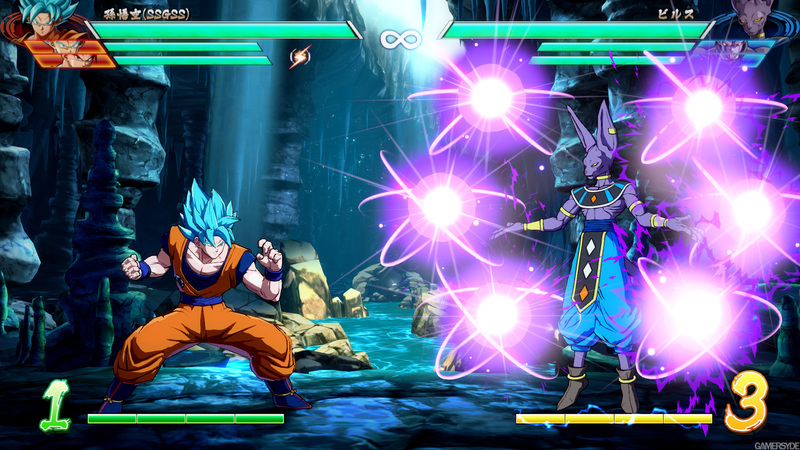 Did they release a different dragonball fighring game recently as well? Oh, for some reason I didn't see that. 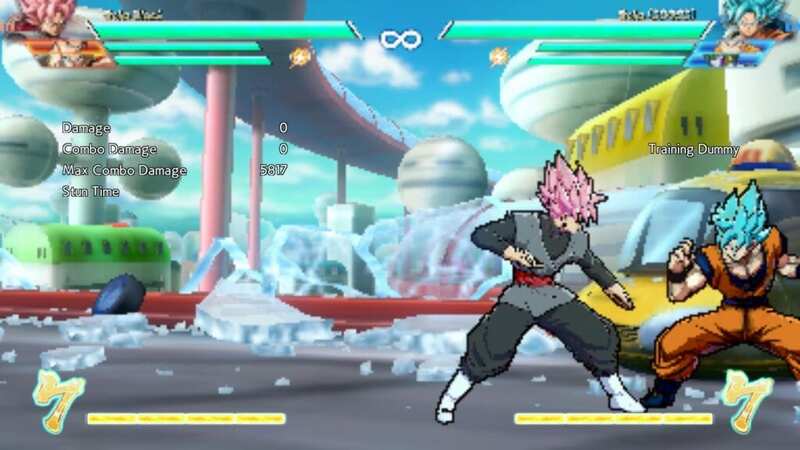 Umm.. yeah, Dragon Ball FighterZ. I hate doing this, but I'm not going to get a chance to post something until this evening. 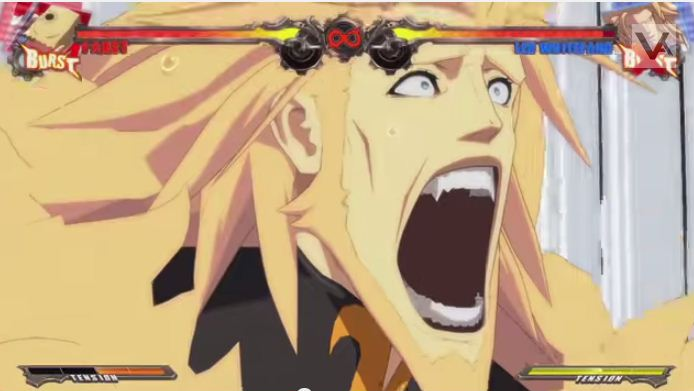 Oh gawd, Guilty Gear ....... recent? Yup! 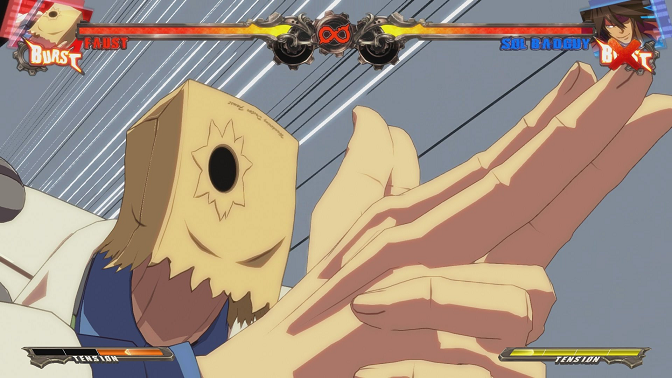 I'd be fine with just Guilty Gear Xrd since there are a few iterations of it, but you got it! Is... is he doing kancho? 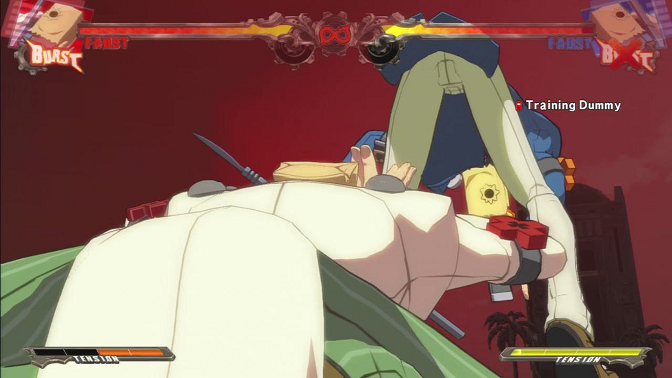 That's one of the tamest parts of Guilty Gear. What's a made for TV movie version of a video game? Guilty Gear is pretty great.